I am excited to offer Holiday Mini Sessions again this Fall season! 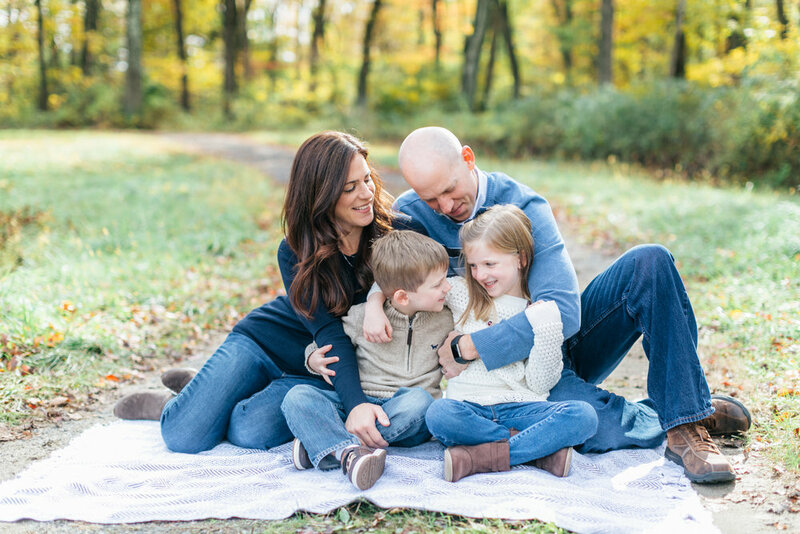 In an effort with the Pocantico Hills PTA to raise funds for the Visiting Authors Program this year, I am offering 12 photo sessions on October 13 and November 3 to provide timeless images for you and your family just in time for the holidays. It's also a wonderful way to celebrate a birthday, anniversary, or even to gift to a couple/family who may need something like this to look back on. 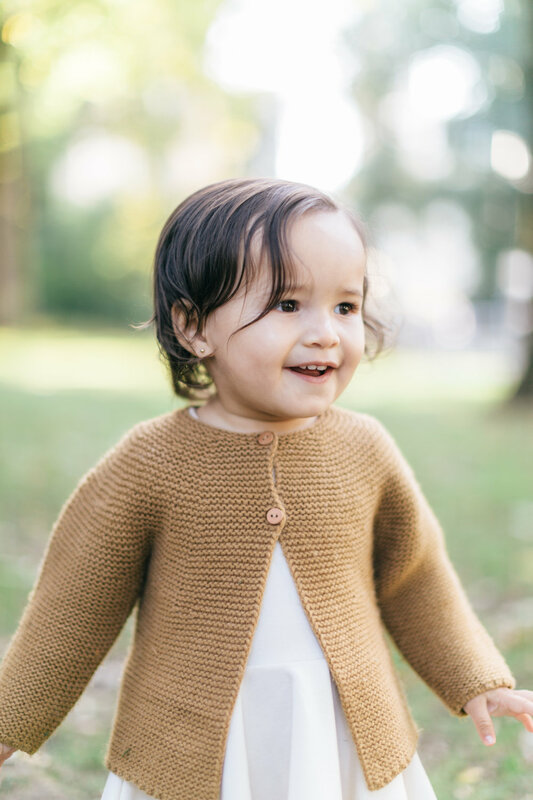 It's a beautiful and affordable way to capture the memory of your family exactly as you are right now, all while supporting our children with a great program at Pocantico! Each session is $225 and includes 20 minutes & 15 images to choose from in a private online gallery. Payment is due at the time of the session via cash, check, Venmo (@danayucreative), or Chase Quickpay (danajyu@gmail.com). >>What is included in the mini session? For $225, you will receive a 20 minutes session and a private online gallery of 15 high resolution files with print release. There will be options to purchase additional prints, images, etc. >>Where is the session located? Right on our beautiful Pocantico school grounds! Specific location will be shared in a follow-up email once session is booked. >> How many people can I bring? There is no limit, but I would recommend reserving 2 time slots if you have more than 5 people in your group. >> Our dog is part of our family...can he/she be in the photos? >> What if it rains? This decision will be at my discretion. But if the weather is just awful, we will reschedule to a different day. Please fill out the following form to reserve your session. Please choose one time slot that works best for you. Once a spot is taken, it will be marked [FULL]. Don't worry if it doesn't show up right away - it will be updated frequently. 1. Shooting shall commence promptly at the agreed start time with Photographer. Clients shall make best efforts to prepare themselves and their family members, including any wardrobe, hair and makeup order to make best use of the allotted time. Clients shall also make best efforts to prepare their children for the Family Session in advance, including, but not limited to, feeding, changing, and napping child(ren) in as timely a manner as practicable, and setting aside alternative sets of clothes for children and for Clients in the event of spills, stains or other accidents. Clients acknowledge that a late start may result in a reduction in the number of edited images. 2. The Session Payment is non-refundable. 3. Clients acknowledge that the Photographer will not work to a preselected collection of images taken from the copyrighted works of other photographers or “inspiration” images, boards or otherwise comprised of copyrighted works by other photographers that have been collected from online media with the view to recreate such copyrighted works for Clients. Clients acknowledge that each of the Clients has carefully reviewed the Photographer’s portfolio and understands that the Photographer’s style and photojournalistic approach is achieved with minimal directing. In the event that the Photographer does not deliver a specific image that had been requested, presumed or otherwise, the absence of such image shall not be construed a breach of this Agreement, and shall not result in a refund of any money paid by Clients to Photographer. 4. Photographer shall not be responsible for compromised coverage due to causes beyond the Photographer’s control, including, but not limited to, interference by passersby, vehicles, traffic, the general public, obstructions, other people's camera use or flash, weather conditions, complications with the schedule, existing backgrounds or lighting conditions, which may negatively impact or restrict the Photographic Services during the Family Session. 5. All images produced in connection with the Family Session are the copyright of and, shall remain the property of and belong to the Photographer. It is a criminal offense to copy or reproduce any of the images by any means without permission of the Photographer; provided, however, that the Clients shall have the right to use images for personal, non-commercial purposes including display on personal websites, social media, the reproduction of prints for self and as gifts, and for the publication of announcements, cards or articles. Clients shall not permit nor assist in any commercial use or sale of the images without the Photographer’s written consent. This includes sharing images with other vendors and third parties, or posting high-resolution images to websites for third parties to download and use. Clients further agree to provide photography credit to “Dana Yu Creative” and, where practicable, a hyperlink to Photographer’s business website. In the event that Clients receive interest from a media source regarding publication of the images, Clients shall consult with the Photographer prior to entering into any agreement, whether oral, written or otherwise, with the media source. Photographer reserves the right to refuse permission to publish the images with the media source, provided Photographer supplies a reasonable explanation. 6. The Clients grant permission for all images that include the Clients and each family member participating in the Family Session or their likeness to be displayed and used by the Photographer for any self-promotional purpose, whether in print, on her business website, business social media accounts and otherwise, for the purpose of marketing and advertising Photographer’s business. The Clients may request that the images refrain from being used on any social media and or website accounts and in that case the Clients can ask the Photographer to withhold sharing any images publicly. 7. The Photographer has full creative control over the editing process, including framing and cropping of images. All editing shall be completed to the Photographer’s artistic standards, therefore, for the sake of clarity, the decision to present an image in color or black and white shall be at the Photographer’s discretion. Any requests to edit images, including changes from color to black and white, shall be subject to an additional fee of fifty dollars ($50) per hour with a minimum one (1) hour commitment. The Photographer shall provide the Clients final high-resolution digital images, however Photographer will not provide beauty retouching or airbrushing services unless agreed to in writing. If the Photographer agrees to provide such retouching or airbrushing services, the Clients will be charged a rate of seventy-five dollars ($75) per hour with a minimum one-hour commitment. The Photographer reserves the right to refuse to perform such retouching or airbrushing services for any reason and, if so, shall recommend to the Clients a third party company that specializes in such services. Clients understand that any runny noses, large cuts or bruises, and other marks on children shall be subject to this editing policy and that requests to re-touch substantial markings will be subject to Photographer’s discretion to recommend the services of a third party company. The Photographer shall not be liable in any way for the actions or quality of service of any third party company. 8. Photographer shall deliver images from the Family Session through a private online gallery with a download code within 3 (three) weeks following the Family Session. 9. Clients accept all responsibility for archiving and protection of their images. It is recommended that the Clients backup and save the files in multiple locations, including a fireproof safe. Photographer is not liable for storage of high-resolution digital negatives after one year from delivery of the images. 10. The Photographer’s liability for any claim, breach or damage shall be limited to repayment of sums paid by the Clients. In the unlikely event that, through no fault of her own, Photographer’s memory card used to store images taken at the Family Session should become corrupted or damaged, rendering the images stored on the device to become irretrievable, Photographer shall offer to re-shoot the Family Session at a later date or issue a refund in an amount that reflects a pro-rata sum of the lost images from the Family Session, provided, however, that no such refund shall in any way be an admission in any form of liability on the part of the Photographer, nor limit the effectiveness of the limitations and provisions of this section. Photographer shall not be liable for any claims for emotional distress, consequential damages, loss of profit, loss of enjoyment, lost revenues, replacement costs, compensatory damages and/or punitive damages. For the avoidance of doubt, this section shall survive any termination of this Agreement. 11. In the unlikely event the Photographer is unable to perform the Photographic Services due to illness, injury, health limitations, or other unforeseen circumstances beyond Photographer’s control, then Photographer shall refund the Deposit and any unearned fees paid to date and this Agreement shall terminate with immediate effect.